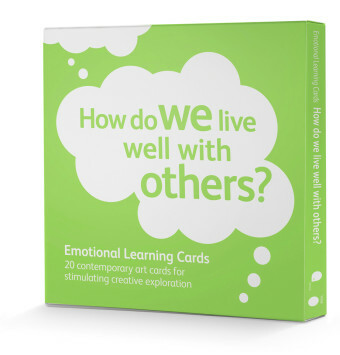 ‘How do we live well with others?’ is the latest in the popular Emotional Learning Cards series. 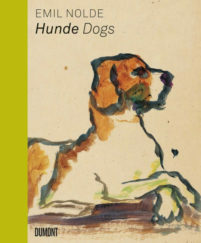 The images featured are beautiful reproductions of contemporary artworks selected for their psychological resonance and their visual impact. This set has been developed to raise awareness of our similarities and differences, and their effect on our understanding of each other. The set addresses questions including: What has influenced who we are now and how do we make sense of who we are becoming? What are the conscious and unconscious impacts of history, memory, class, race, culture, gender, family and society on our perceptions of ‘self’ and ‘other’? 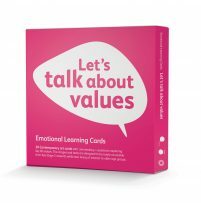 Emotional Learning Cards occupy a leading position in the growing fields of emotional learning and psychological therapies, bringing together the extensive experience of Iniva and A Space in both the arts and therapies. 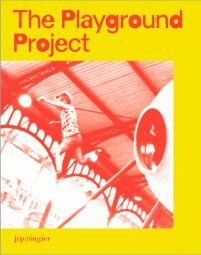 The cards support ‘meaning-making’ as well as challenging often stereotypical ideas about who makes art and what its purpose might be.